A systematic strategy around search engine optimization—that is, SEO—is essential these days, whether your business is an online one or it exists in the brick-and-mortar world. SEO is important these days mostly because smart consumers don’t shop the way they used to, by going from store to store to compare prices before they purchase what they want or need. Today, they turn to the internet first. Even if they finally end up driving to a store across town to make a purchase, they’ve done their research online first, because they want to know they’re getting a great deal deal—and they want to know where to find it. When they’re doing that research, they type words and phrases into search bars for Google or Bing or one of the other search engines that relate to the item they’re looking for. And those words they type in? If you’ve done things right, they’re your keywords, those words and phrases that are the lynchpin of your SEO strategy. In short, a smart SEO strategy will help people who want and need what you have to offer to find you as easily as possible. Begin developing that smart SEO strategy by following the tips you’ll find here. Your SEO strategy begins with a few powerful keywords that you will use over and over again throughout your website and in other online content. To determine what those keywords should be, pretend you’re someone who is looking for what your business offers. If you were looking for your own product or service, what words or phrases would you give the search engines to look for? Brainstorm for those words and phrases until you have a fairly lengthy list, then sign up for Google Adwords if you haven’t done that already. Then you can take advantage of Google’s Keyword Planner to determine which of the words or phrases on your list have a high search volume. Of those, choose only those words or phrases that are highly relevant to your business. These will be your primary keywords. Use your newly determined primary keywords on every page of your website, in its title, and in other online content that links back to your site, including in your blogs and in blogs you post as a guest on others’ sites. However, while you might be tempted to use your keywords lavishly in whatever content you place online, don’t go overboard and stuff your content with keywords. The search bots could penalize you if they catch you doing that, and besides, doing so will make what you’ve written hard for human beings to read. A website that’s been neglected and allowed to go stale won’t catch much attention either from potential customers and clients or from search engines. Post new content from time to time, if only to keep your target audience informed of changes in your industry. As technologies change and search engines get smarter, what you knew yesterday may not count so much today. For instance, while keywords are still an important element of your SEO strategy, you no longer have to match them exactly with the words and phrases potential customers type into their search bars. As with all internet marketing, SEO strategy is more of an art than a science. Regularly review the results of your strategy and make whatever adjustments you need to make. The following week, do it again. It’s all a part of the dance. If you feel you just can’t take the time from running your business to focus on an SEO strategy, hire a firm to help you out. There’s nothing wrong with admitting you can’t do it all or even know it all, and there are plenty of SEO experts that can do your business a world of good. There’s a lot to learn about SEO not only because it’s a complex topic, but also because it’s a moving target. Like it or not, the rules keep changing all the time. 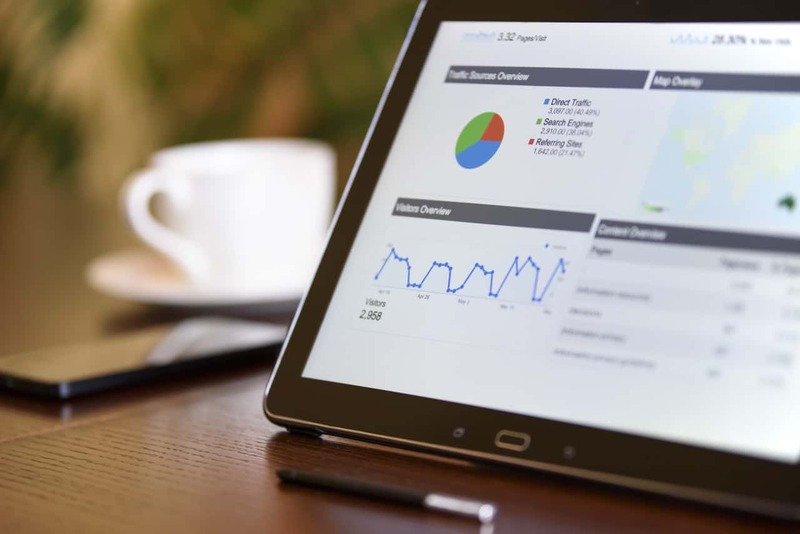 However, if you’ve done a good job with setting up your SEO and you remain diligent in staying on top of changing trends, your business will pop up to the top of the search engine rankings more often and thereby stand a terrific chance of pulling some of the internet’s massive consumer traffic your way.